Let the students of ESM Roma tell you about it! 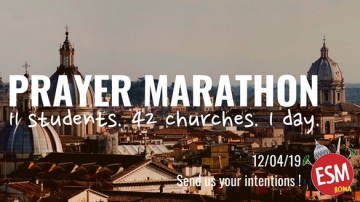 We, the students of ESM Rome have taken up the challenge of completing a ‘Prayer Marathon’ this Friday, April 12th. Rather than running 42km, like your average marathon, we will travel by foot to 42 churches throughout Rome to pray for our families and supporters, and all the intentions entrusted to us. You are invited, the whole Community and all our loved ones to be united with us prayer during this time. 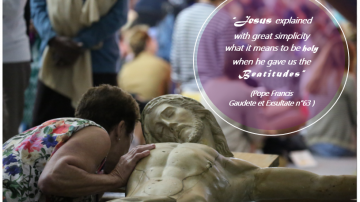 Lent is rapidly coming to a close… The Lord deeply desires for us to be close to Him, and in this liturgical time we want to break away from our material attachments in order to put Christ at the centre, to focus on Him, and allow ourselves to be led wherever He wills. This prayer marathon is a concrete way for us students to live out this Lenten call to conversion through prayer and thanksgiving. 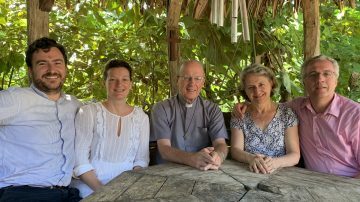 It is a beautiful opportunity to come together as a community and pray for each other’s intentions… we are called to holiness together, so let’s sustain each other in prayer! 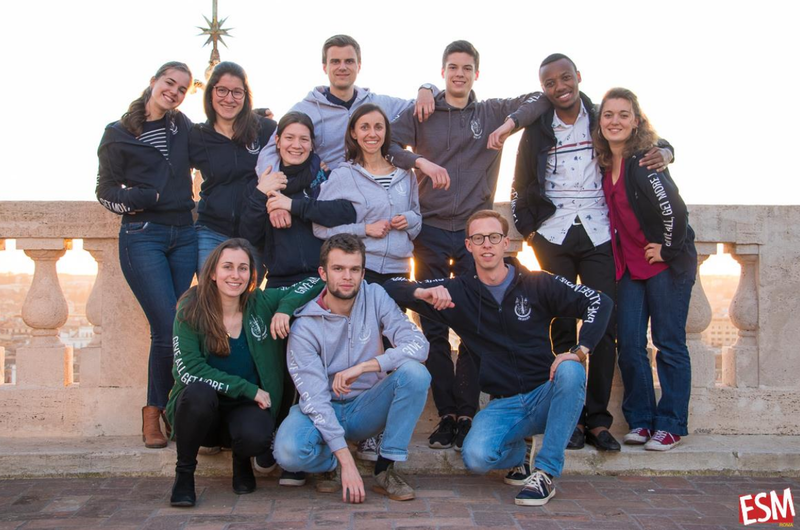 The students and team of ESM Rome, united in prayer with our supporters from all over the world, will walk 15km throughout Rome, stopping in 42 churches to pray for all the intentions entrusted to us. 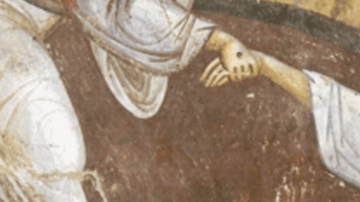 Preghiamo insieme il 12aprile (Let us pray together on the 12th of April)!